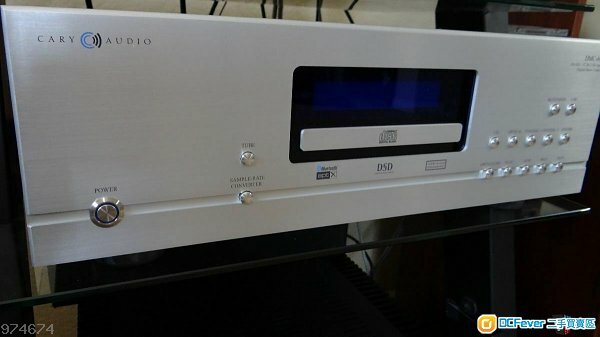 I am selling Brand New Cary Audio Special Edition DMC-600SE Digital Media Streamer and CD Player (Silver) that is in immaculate condition. It is 100% Original, There are no dents, blemishes, or scratches. Included are the original box. manual, remote and its complete accessories. It also comes with a valid warranty and purchase invoice.